Plano optics: Versatility and quality. 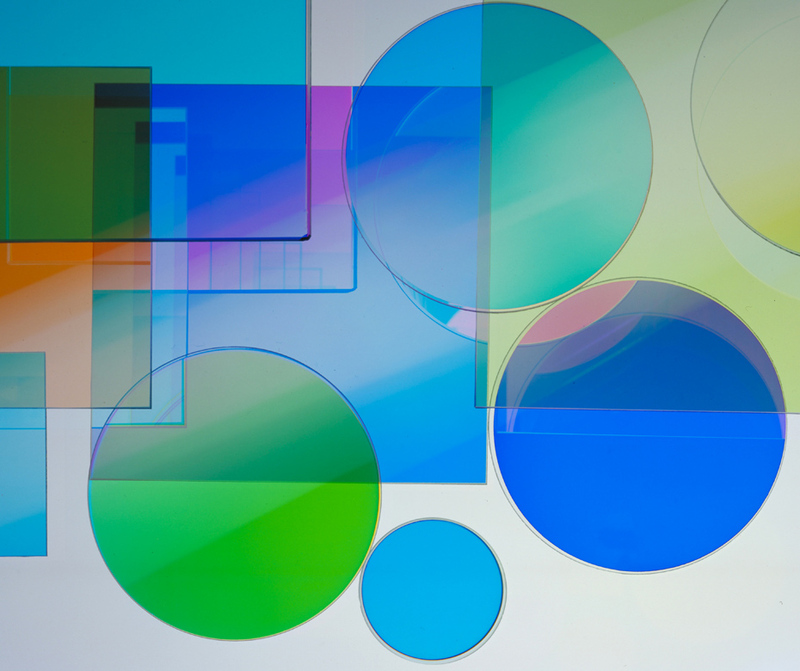 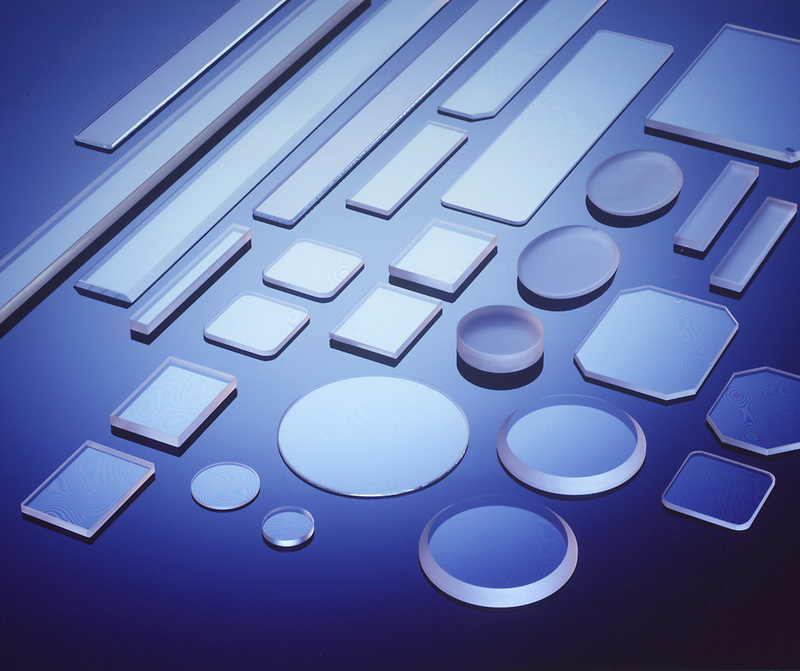 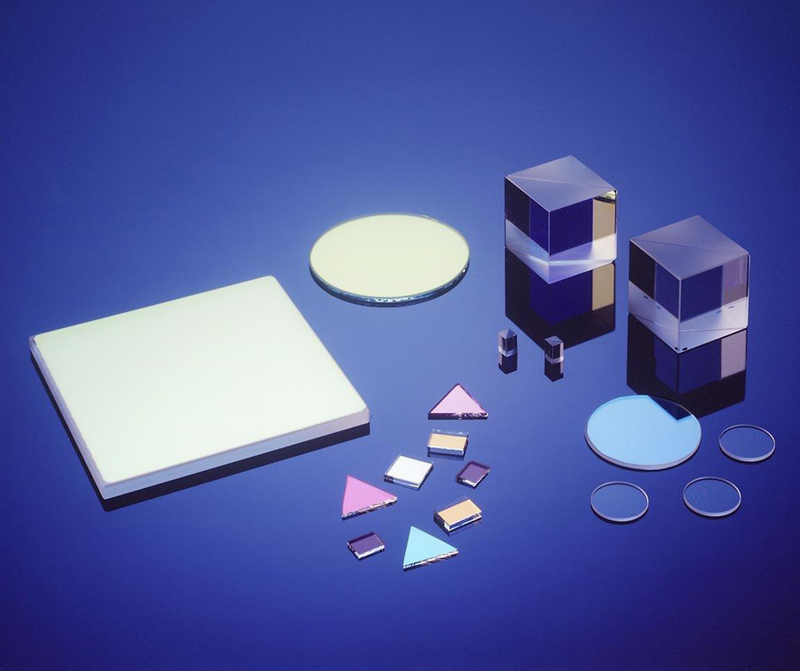 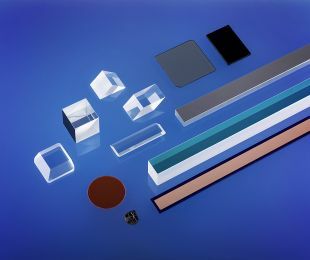 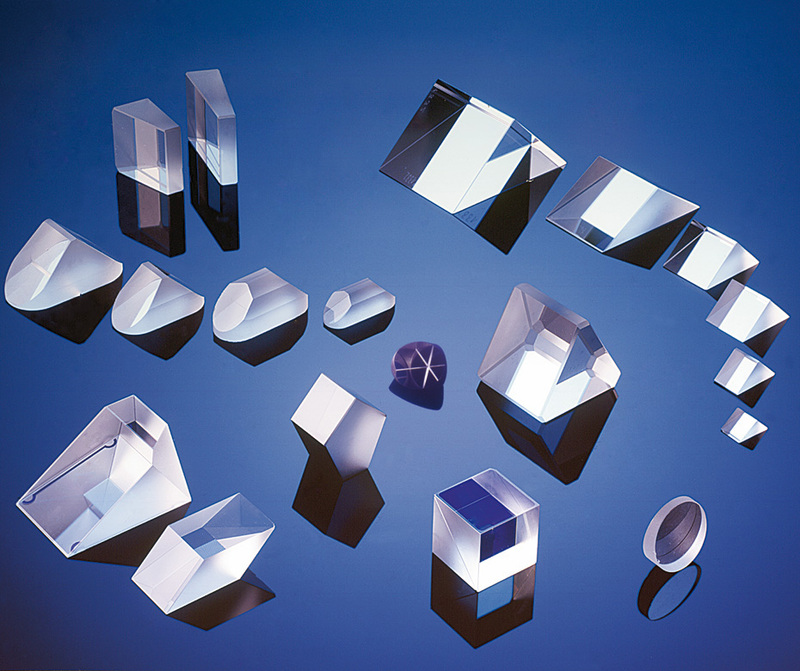 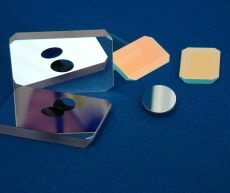 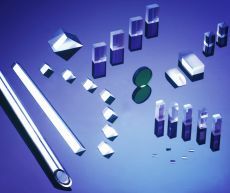 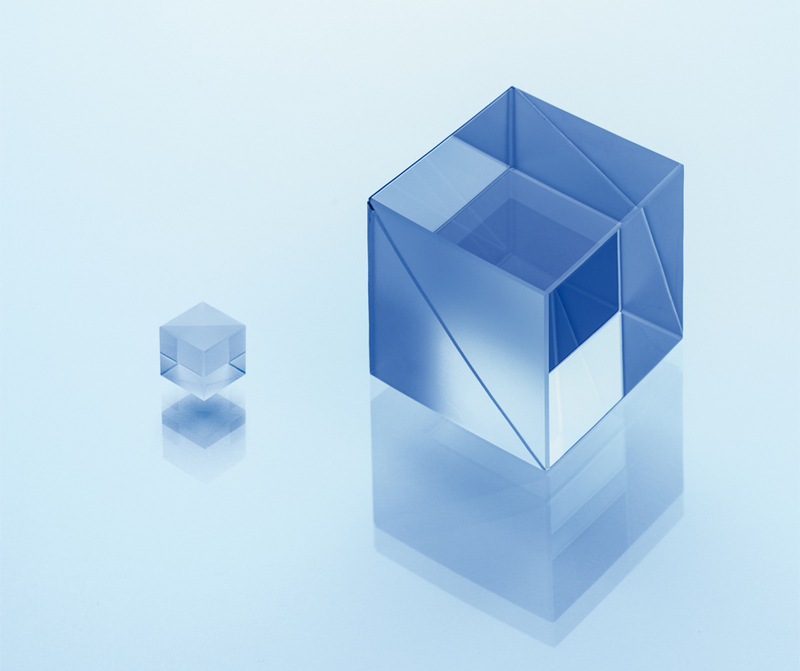 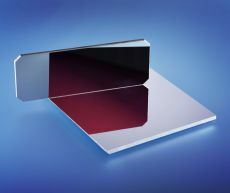 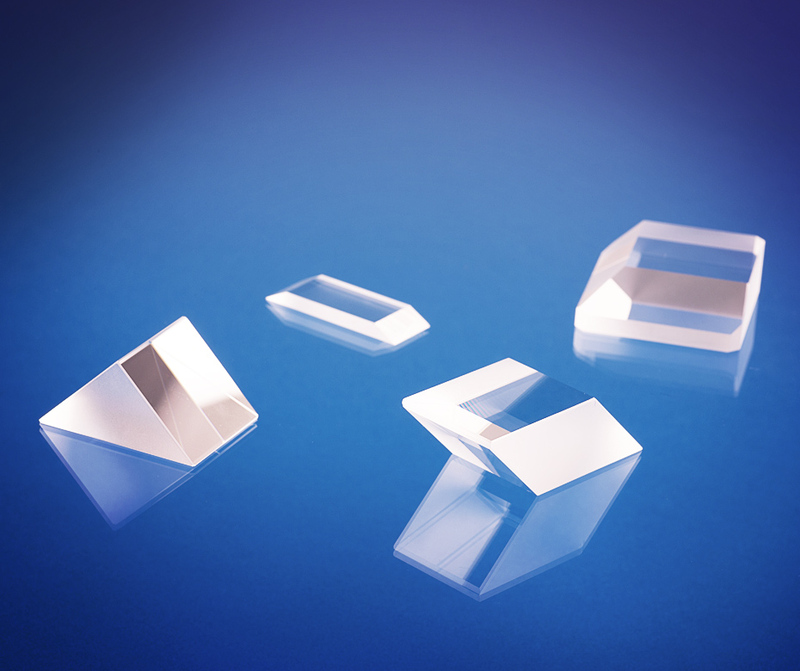 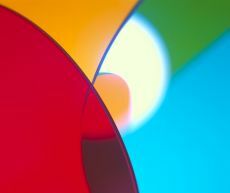 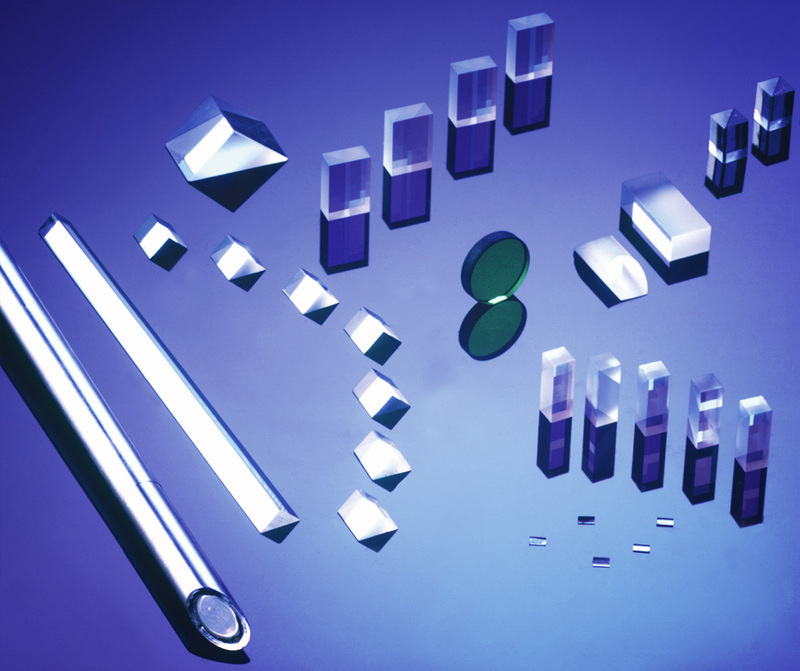 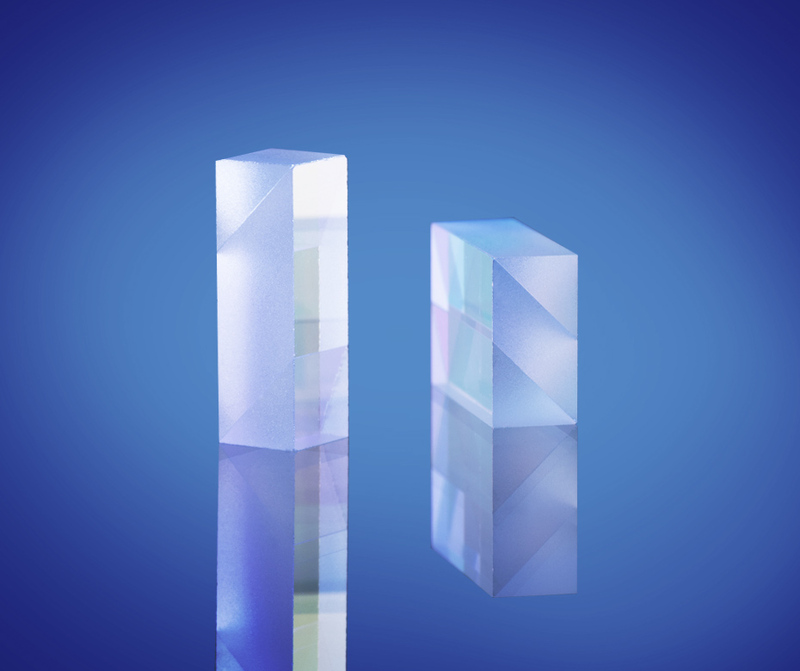 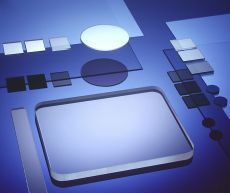 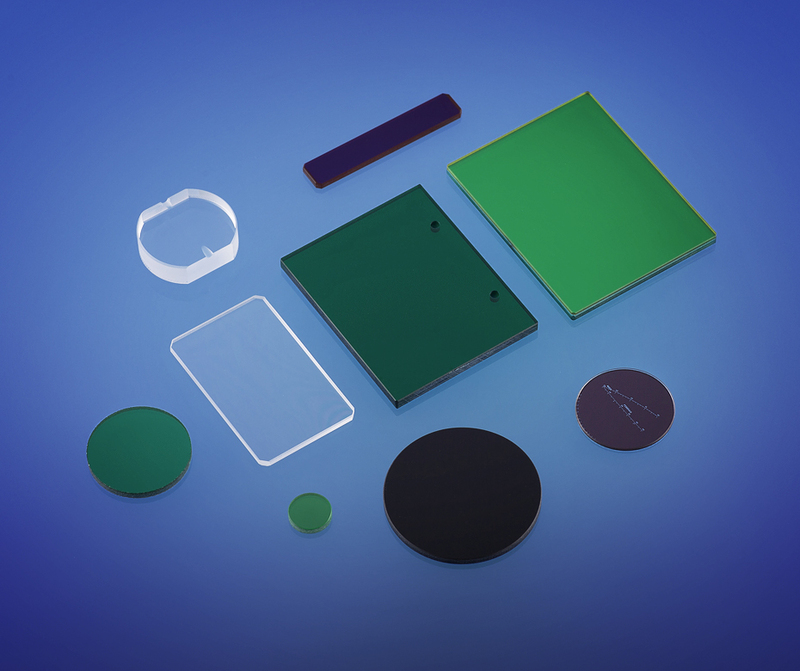 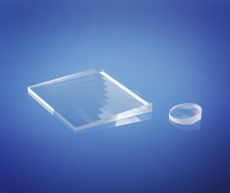 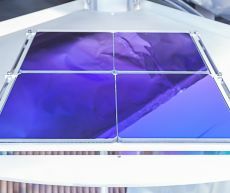 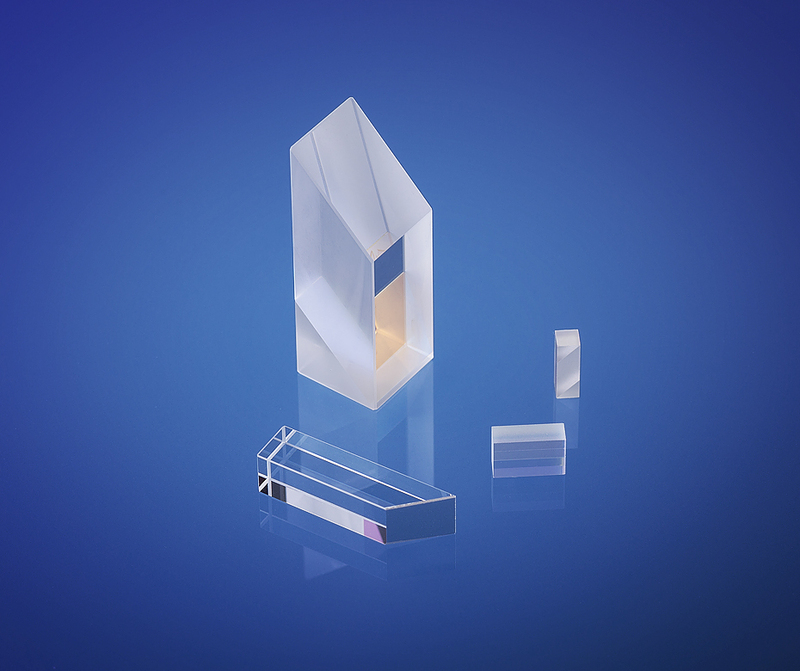 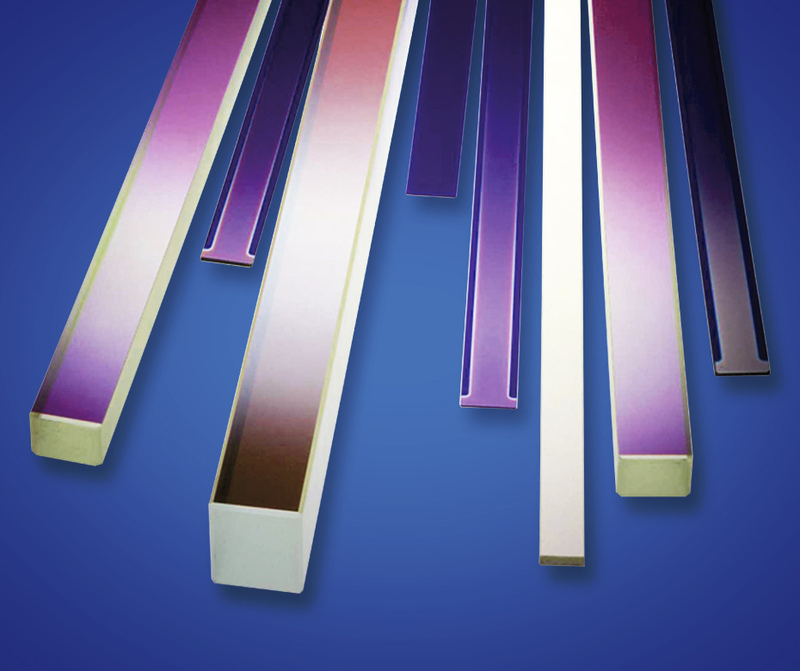 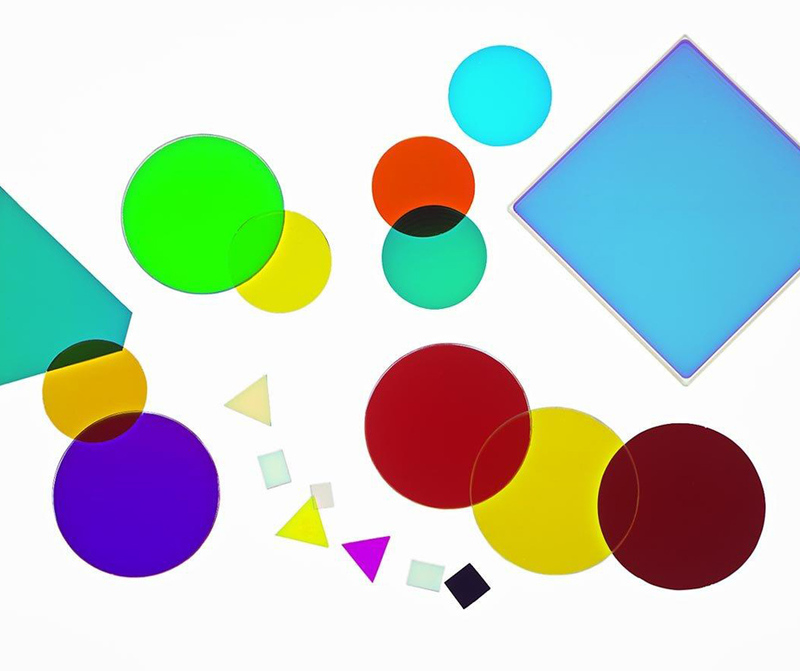 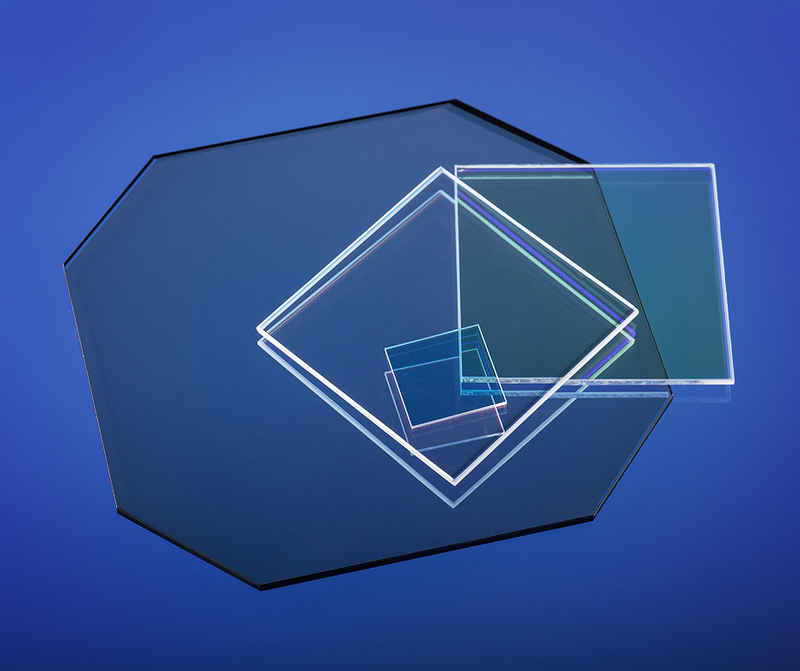 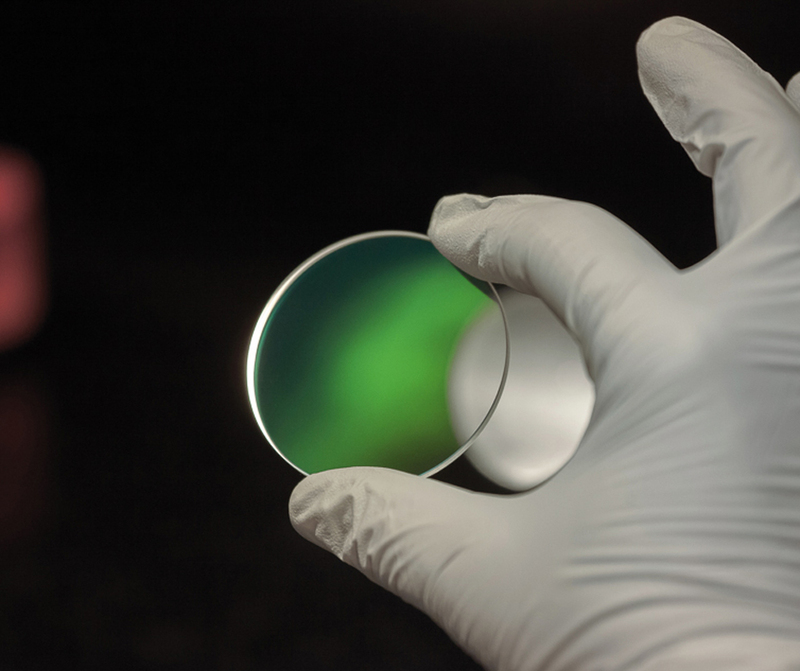 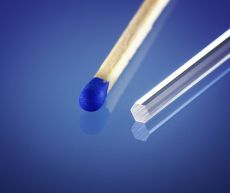 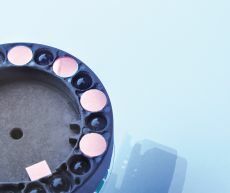 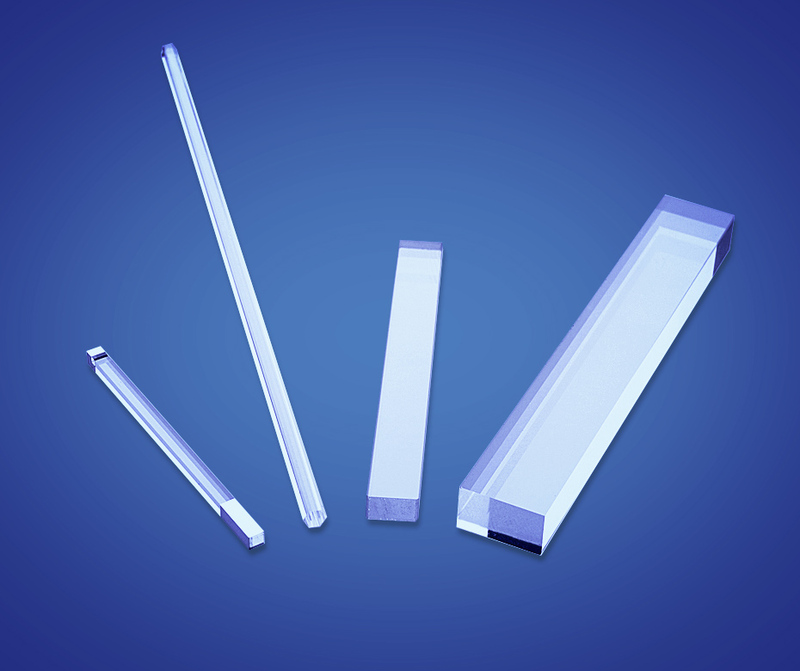 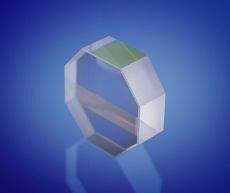 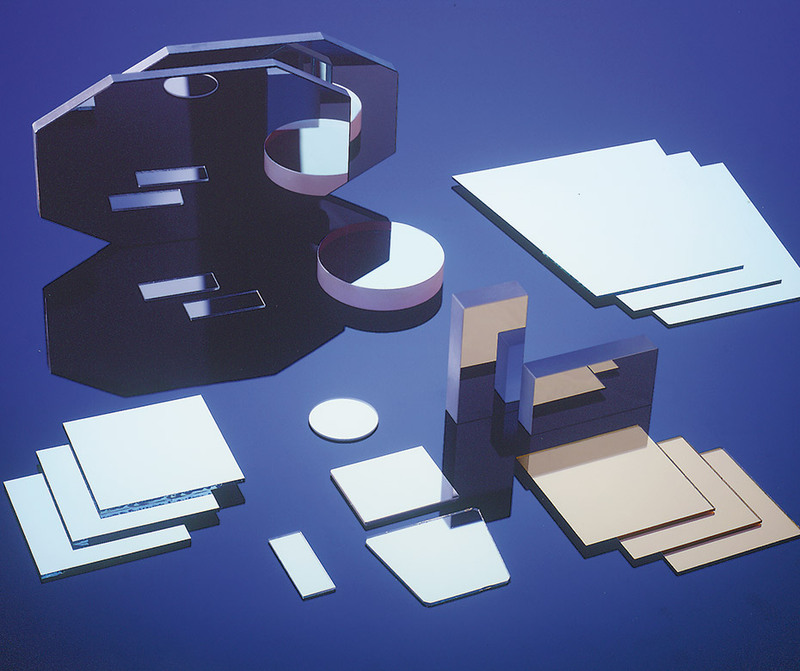 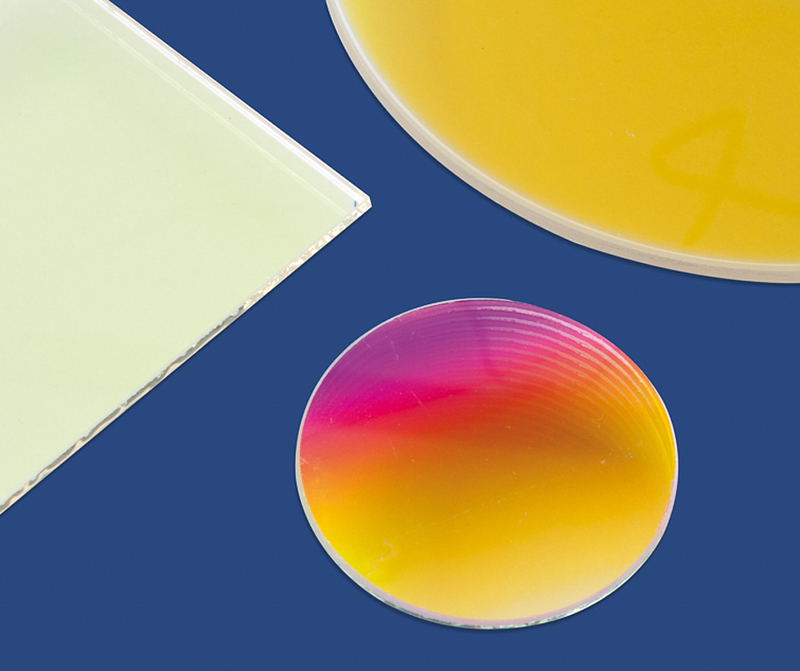 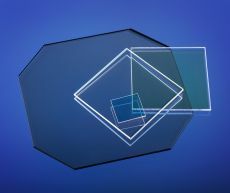 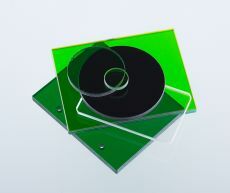 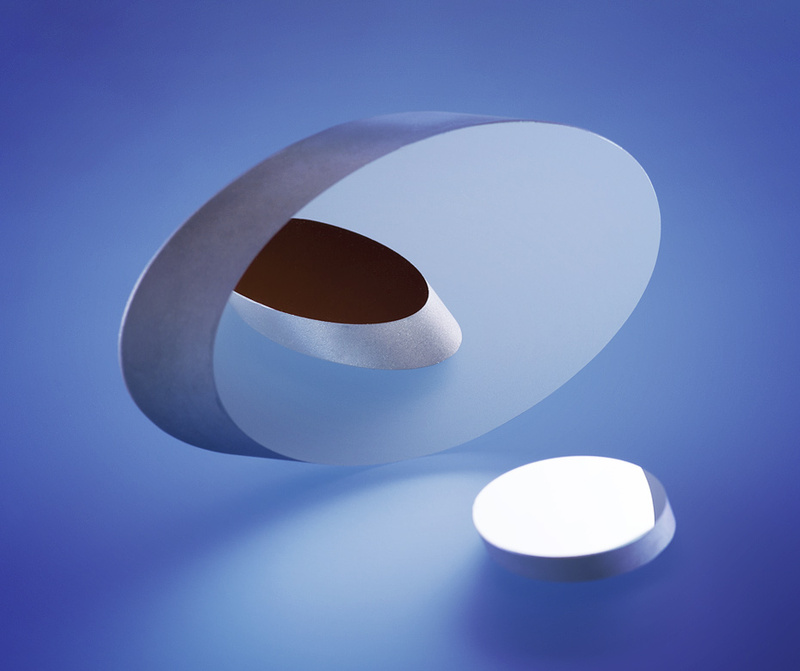 We manufacture plano and plane parallel optics of highest precision according to our client’s requirements – incorporating, on request, certain filtering properties, optical or metallic coatings – there are no limits to versatility. By deploying the latest machines and thanks to years of experience and competence of our technical staff we ensure dimensional tolerances and surface quality for the most severe areas of use. 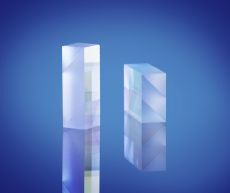 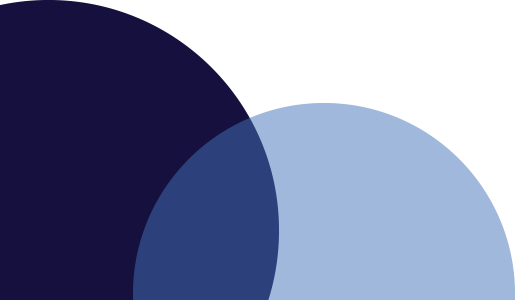 For separation or combination of light: transmitted beam without wavefront distortion and deflection; reflected and transmitted part of beam pass identical optional path lengths.